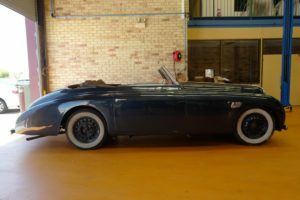 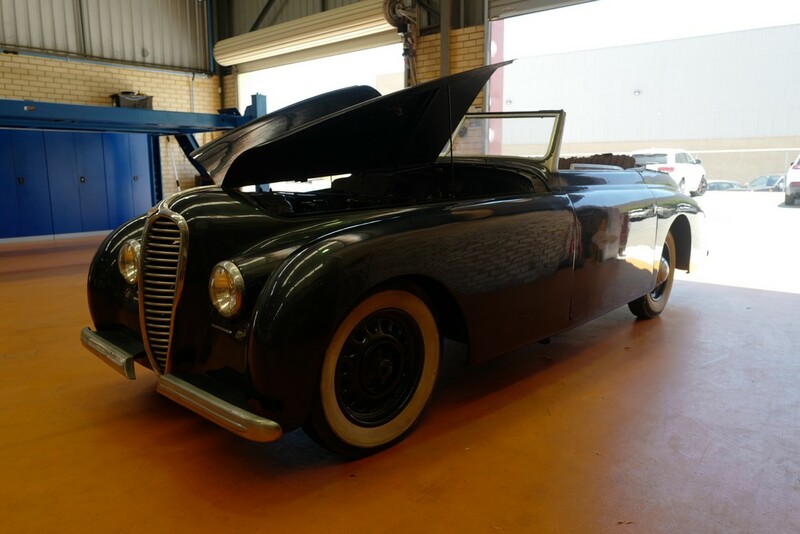 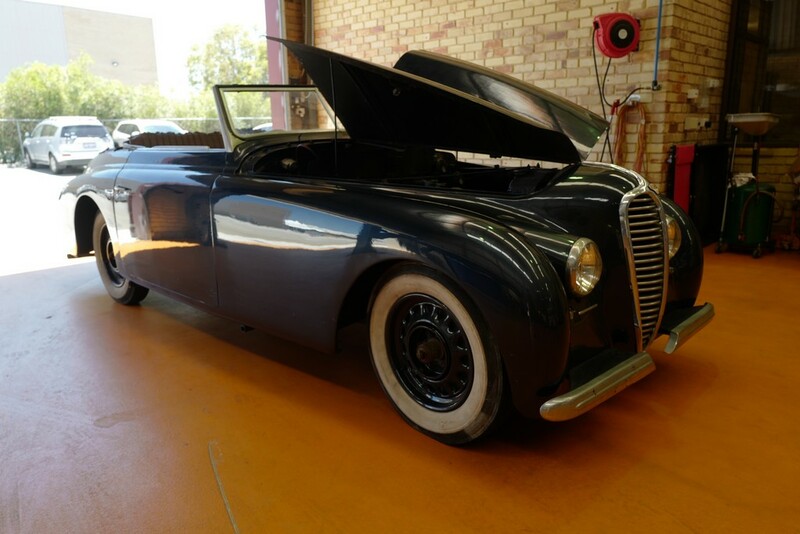 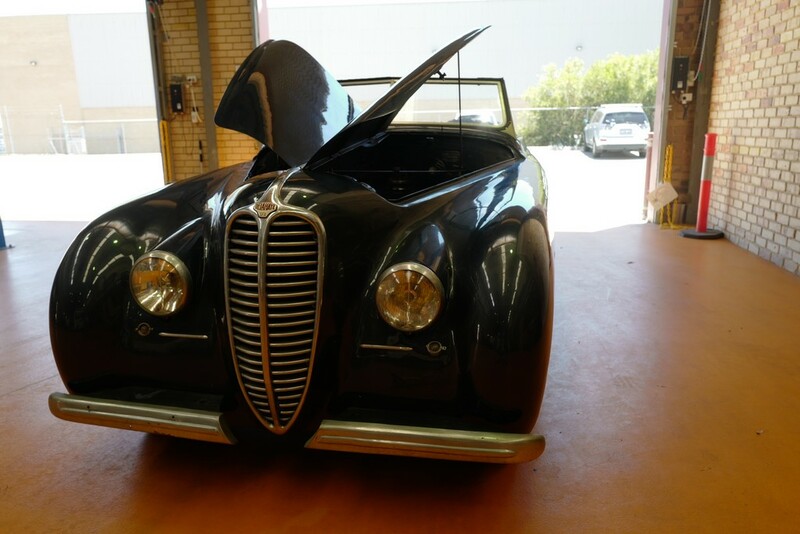 Details : We offer for sale this nice convertible 1947 Delahaye 135M bodied by Guilloré. 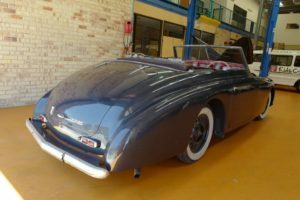 Interesting Delahaye with its 6 cylinders in line, fitted with 1 solex 40 PAI carburettor and with the amazing electromagnetic Cotal Gearbox. 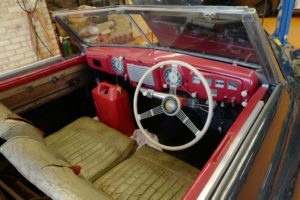 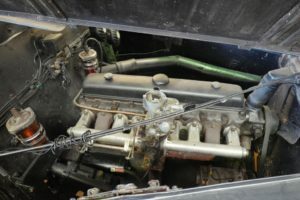 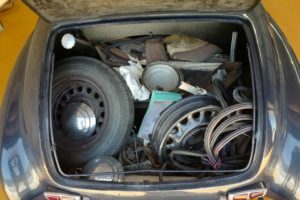 The car is in good overall condition and need a little bit more attention : the original interior should need to be restored and few other cosmetic details. 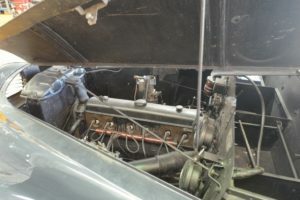 The engine turns well and the car drives well too.